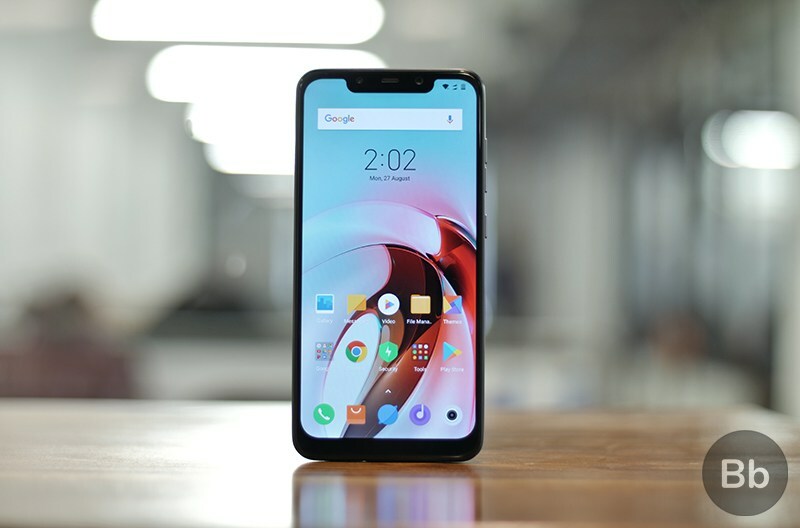 Xiaomi’s subsidiary Pocophone launched its first smartphone – the Poco F1 – in India last month, featuring flagship specifications at an affordable price of just Rs. 20,999. Packing Qualcomm’s flagship Snapdragon 845 processor, up to 8GB RAM and 256GB of internal storage, the Poco F1 quickly became an overnight sensation worldwide. What’s more interesting is that at the launch event, Poco announced its support for the developer community and promised that unlocking the Poco F1’s bootloader won’t void the manufacturer’s warranty, something that is commonly seen on devices from other manufacturers. 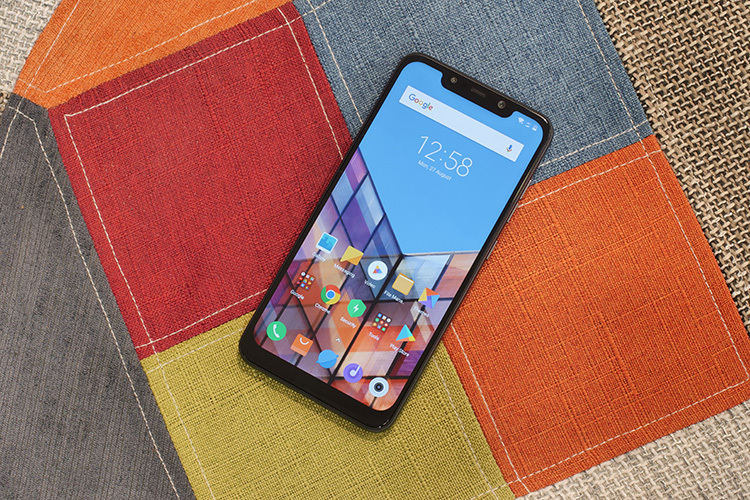 Poco ensured that unlocking the bootloader would be pretty easy for all developers, promising that any user could unlock the device’s bootloader in just 3 days. Even when users faced some problems unlocking the bootloader, Poco was quick to address the issues. However, there still was a major hurdle that the company needed to overcome, getting the devices to the developers. We got a list of developers from @MishaalRahman and are in the process of sending out units to everyone he suggested who was willing to work on it. In order to make that happen, Poco has now teamed up with XDA to send devices to the developer community. The company has already received an extensive list of developers, chosen on the basis of their merit and their history of working with Xiaomi devices, from XDA’s Mishaal Rahman who will start receiving their new devices shortly. That’s not it, Poco is still looking for more developers to expand the list of custom ROM developers for the Poco F1. The company, along with XDA, have set up a Google Form with the names of 5 developers who are next in line to receive the device. The company is now urging users to vote for the developers and it plans to select 3 developers from the list who will also receive a new Poco F1. The poll is live until September 30th and if you’re a Poco F1 user you should definitely head over to the post and vote for your favorite developer.